I was in Boots the last Bank Holiday weekend and I had to make a stop at my favourite section in the shop, Soap and Glory. I've tried a lot of Soap and Glory products over the years, but this is a new product for me that I just had to try. 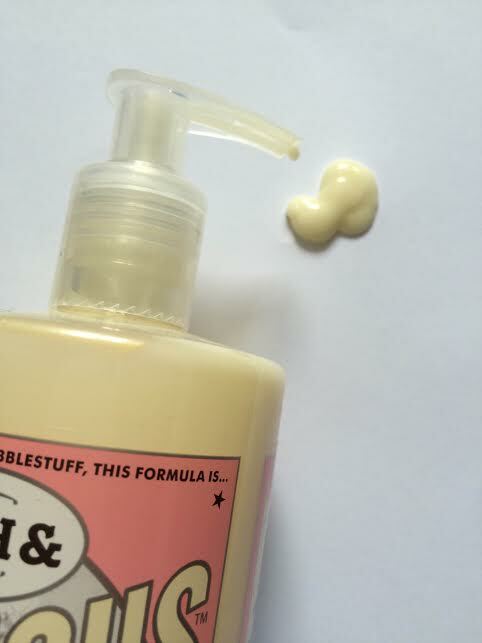 'Rich and Foamous' is an amazing shower gel that smells like freshly baked cookies, with its Almond and honey milks, oat extract. The first impression this shower gel made on me when I first used it, was the fact it smelt very exclusive, and expensive. It lathered up brilliantly, and left my skin feeling very soft and smelling like I'd already sprayed myself with perfume before I'd even got out of the shower gel. This product is so good, I look forward to showers/baths lately because I get to use this beauty every time, and it's such a joy to use. In my opinion, I consider this to be the perfect product, as it doubles up as a dual shower gel/ moisturiser, perfect! The price of this product is also very reasonable at £6.50. 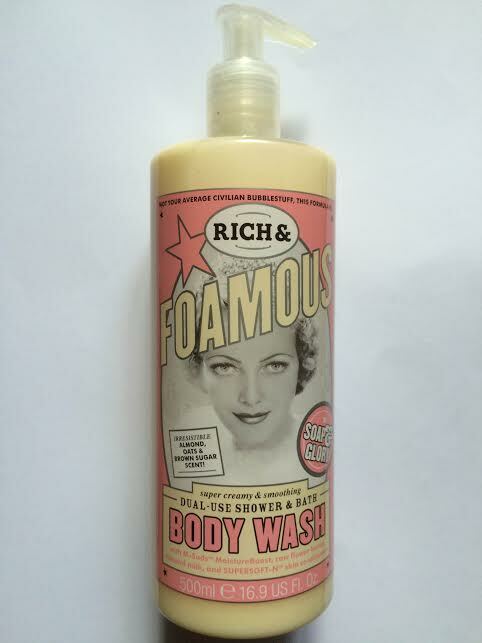 I'm so happy with the new addition to my Soap and Glory collection and I will definitely be buying this again!